Contact Us to schedule a consultation so we can decide what procedure best fits your needs. Dr. Davis and his world-class staff are here to help you live life reimagined. Sculptra ™ is a new injectable product used to counteract the loss of fat beneath the skin (a condition called lipoatrophy). Sculptra™ is injected into the deep dermis layer of the skin to improve the appearance of sunken cheeks, hollow eyes, indentations and wrinkles. Its main component is an alpha hydroxy acid that has been used for 20 years in surgical products such as dissolvable sutures. There is no need for allergy testing. Clinical trials have shown that the benefits of Sculptra™ treatments can last up to two years. For more information about Sculptra, please click here. 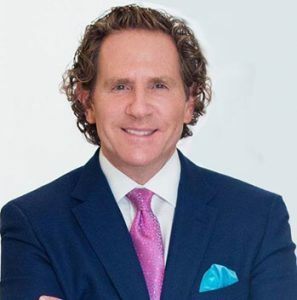 Dr. Steven L. Davis is Board Certified in Cosmetic Plastic Surgery, a Fellow in both The American College of Osteopathic Physicians and Surgeons and the American Academy of Cosmetic Surgery.